We understand that dementia takes its toll on everyone in the family. And once you determine that a move into a senior living community with memory care is the right option, where do you even begin? 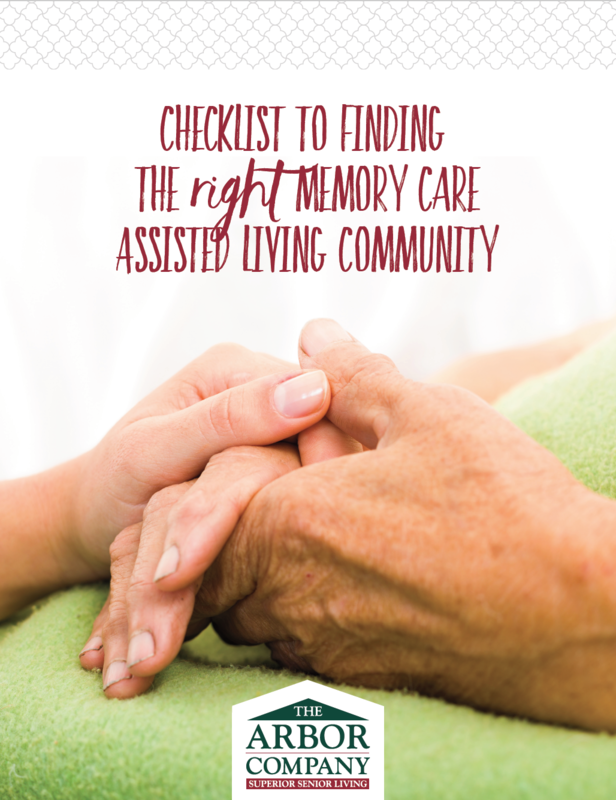 Evaluating a senior care community can become overwhelming very quickly especially when searching for Alzheimer’s and dementia care options. Because of this, we have created a printable checklist to make evaluating deme ntia care options easier. Download the checklist now by using the form to the right.